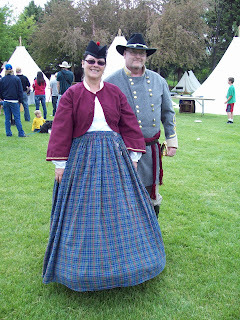 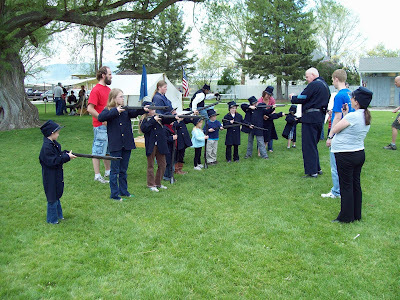 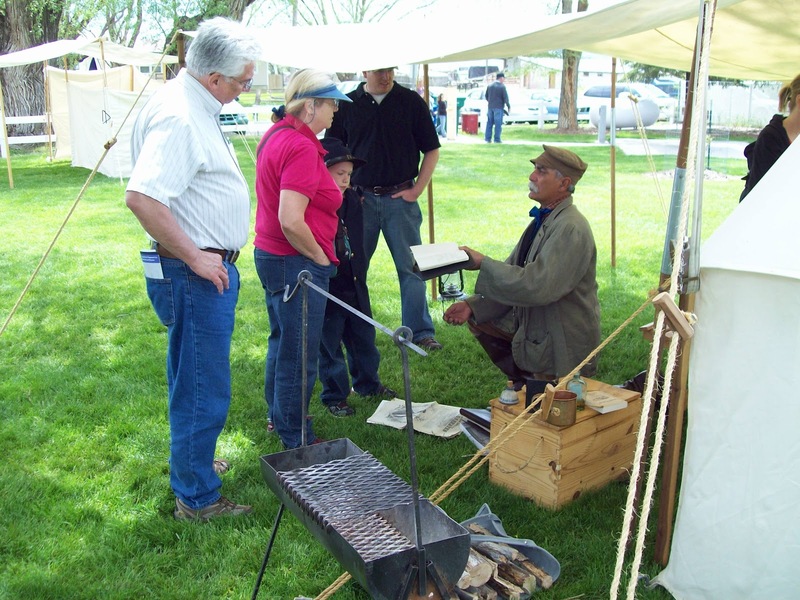 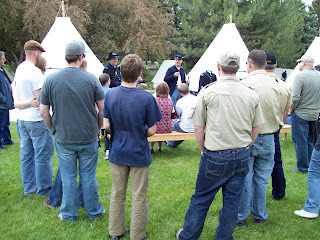 Fairfield – Camp Floyd State Park in conjunction with the Utah Civil War Association are hosting a Civil War Encampment on Memorial Day Weekend, May 26 and 28, 2012 at Camp Floyd State Park. 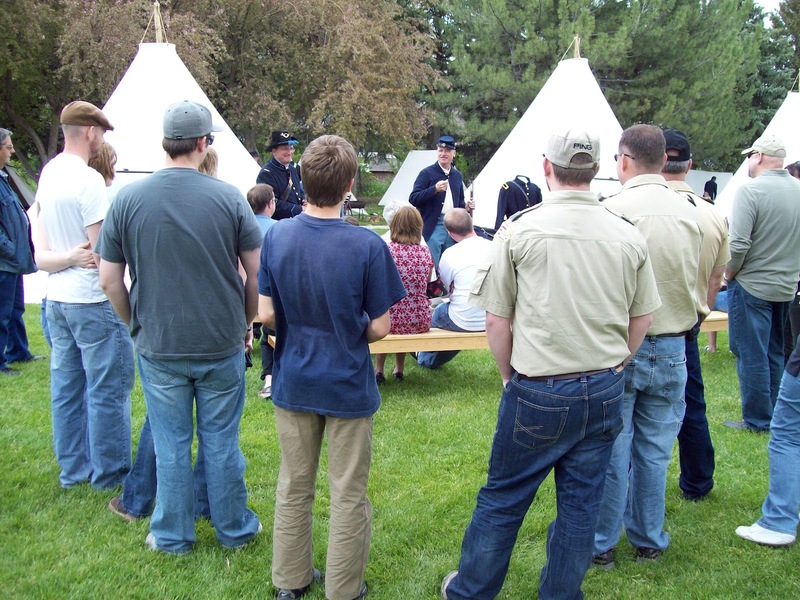 The event will allow visitors to experience camp life and participate in several activities performed by soldiers of Johnston’s Army. Events include reenactments, encampments, stagecoach rides (Monday 12pm – 2pm), firearm and cannon demonstrations, marches, drills, 1861 period games, and photos in period uniform. The events will be conducted 10 a.m. to 4 p.m. on both days.